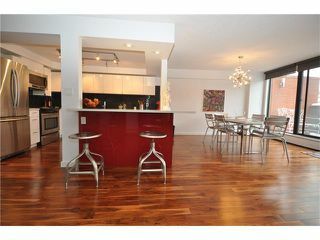 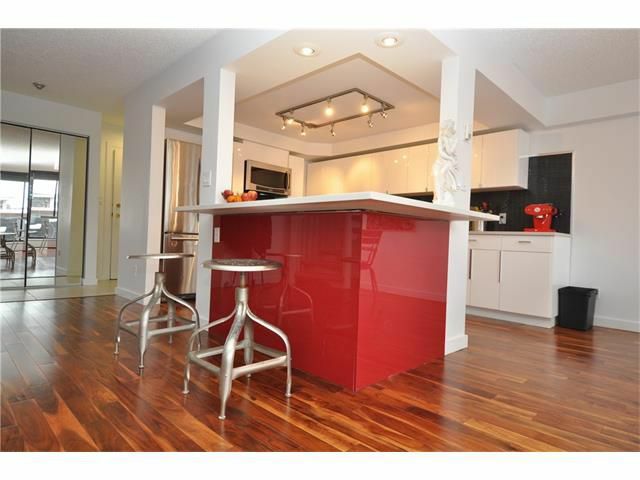 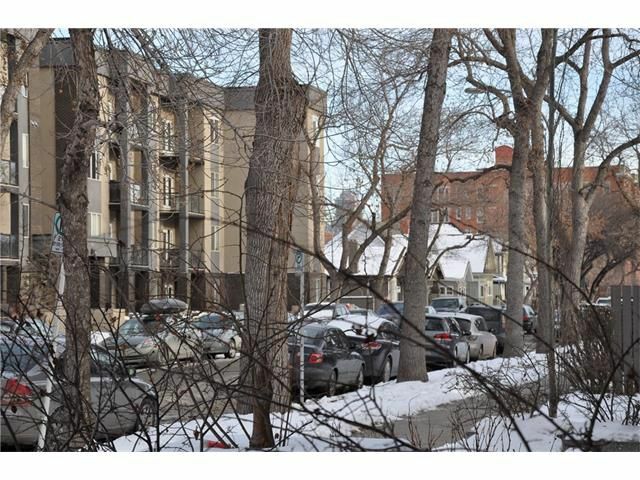 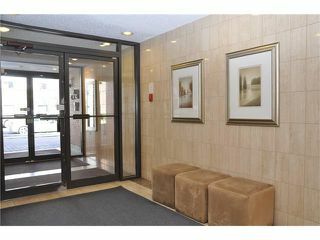 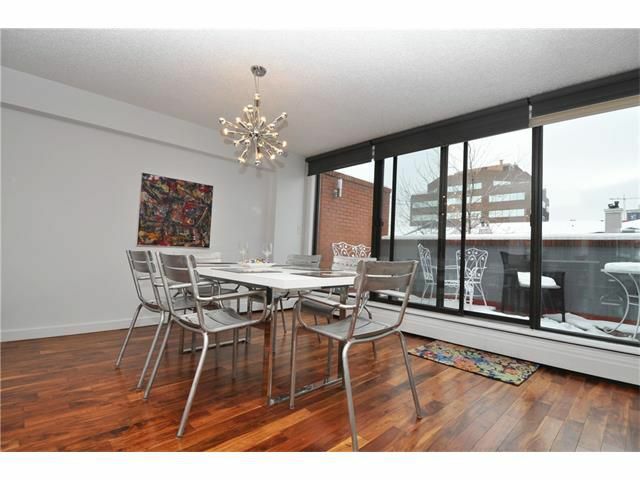 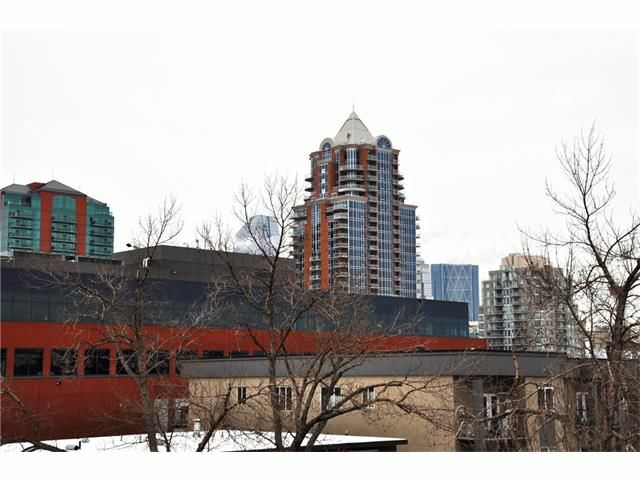 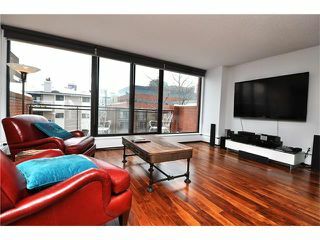 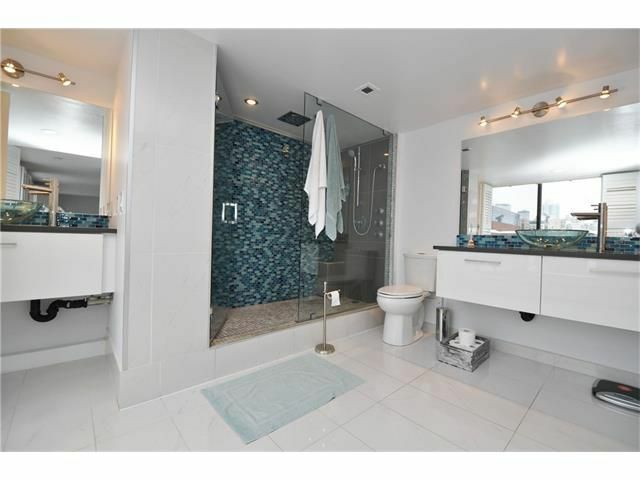 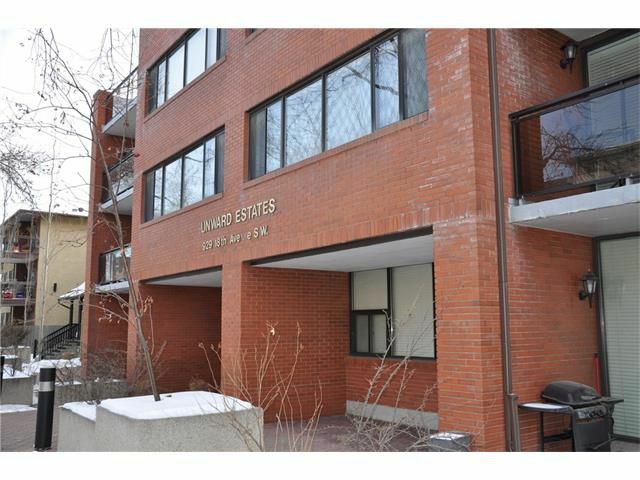 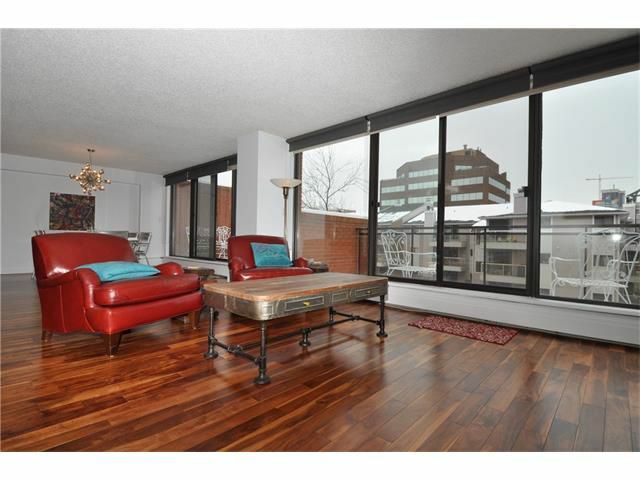 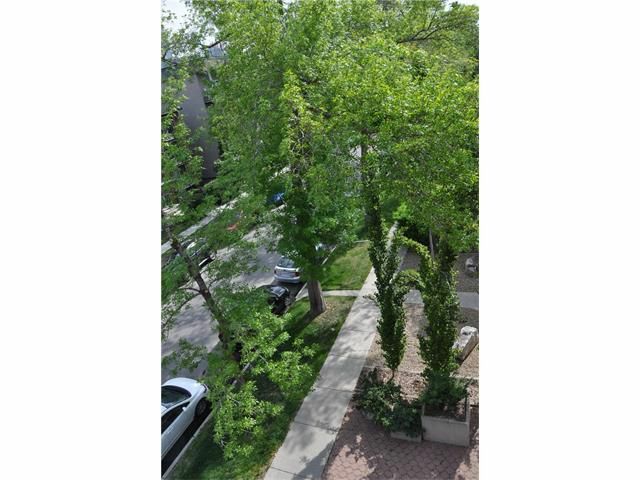 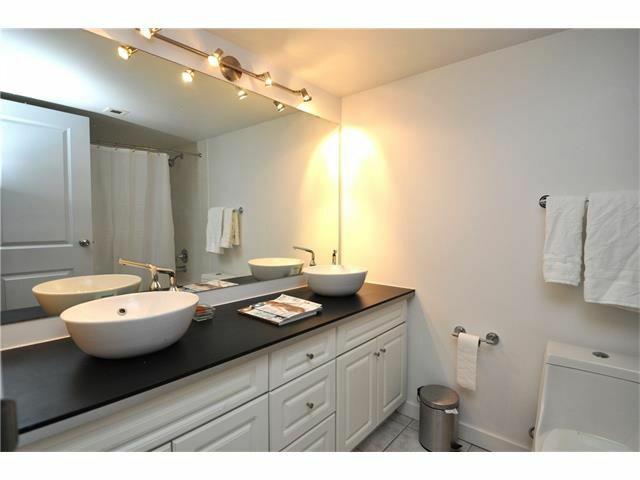 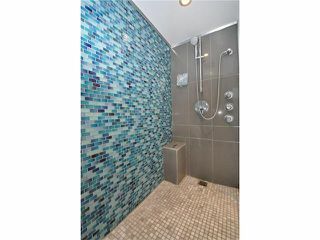 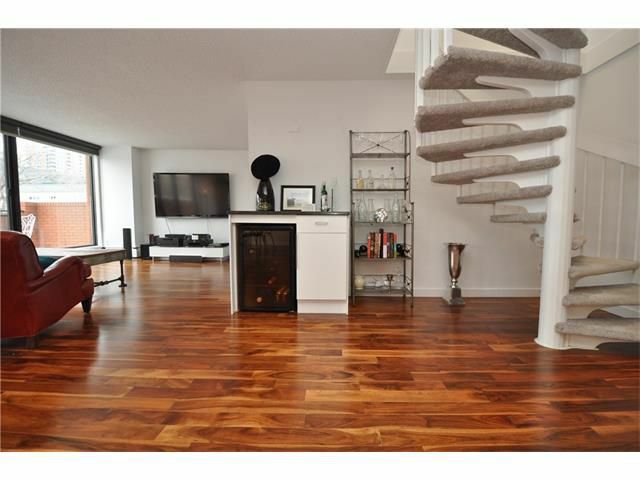 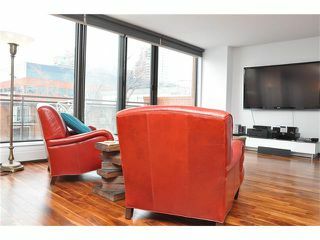 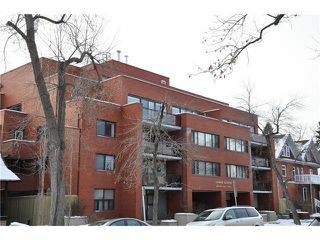 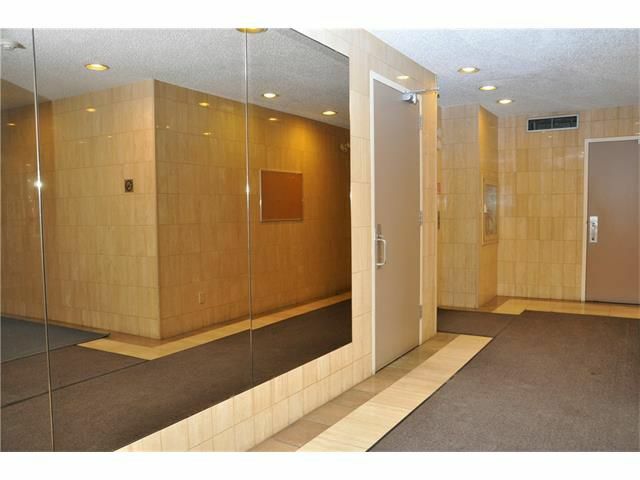 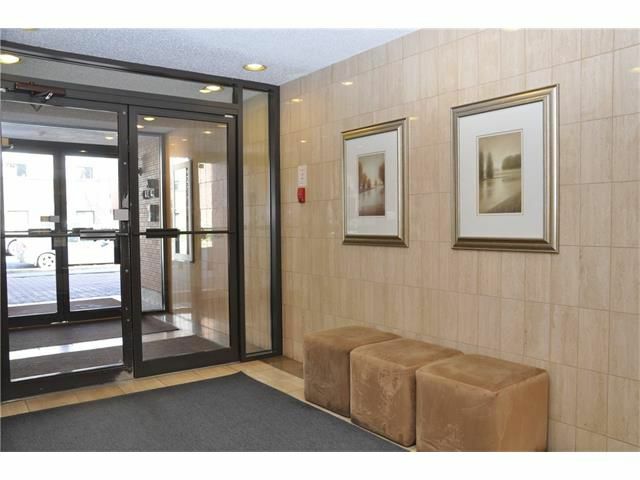 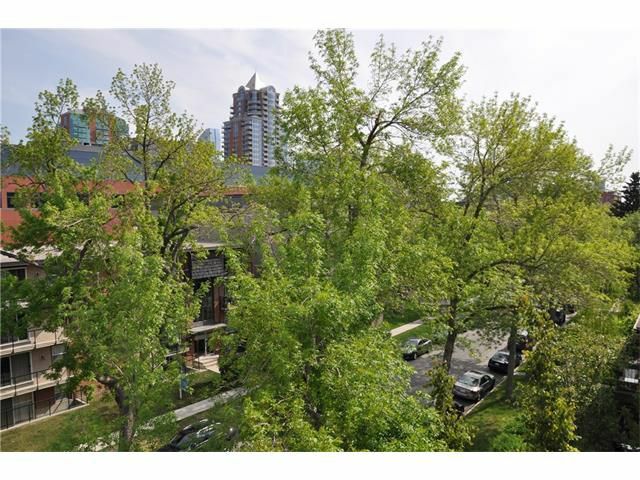 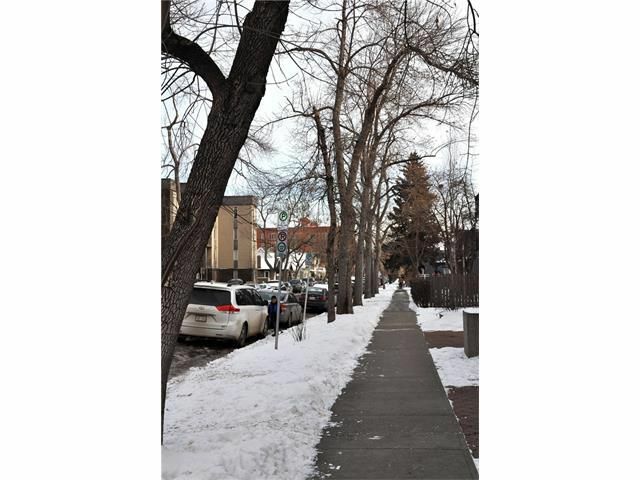 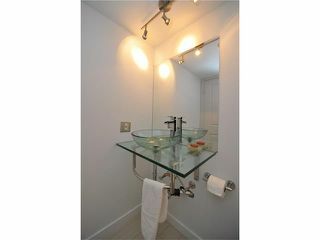 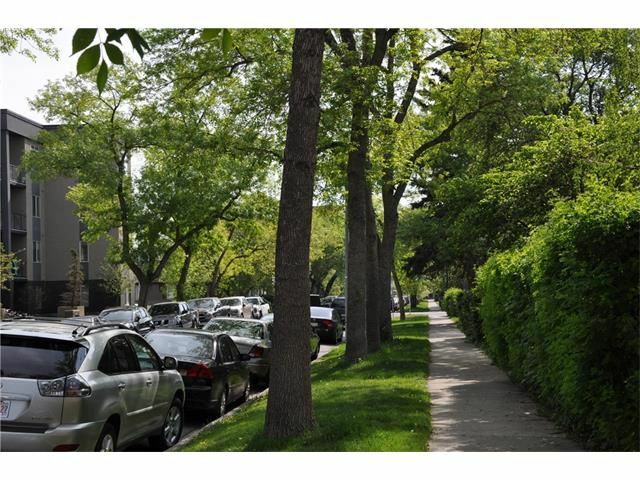 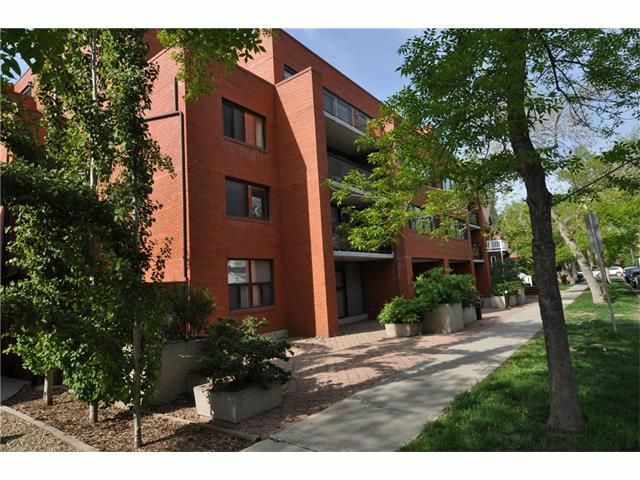 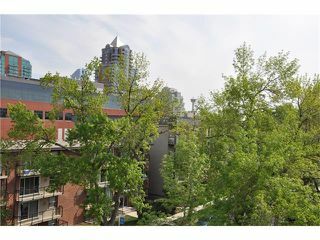 Lower Mount Royal two story penthouse condo with downtown views from every room. 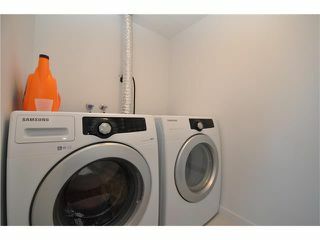 Spacious Open plan, great for entertaining. 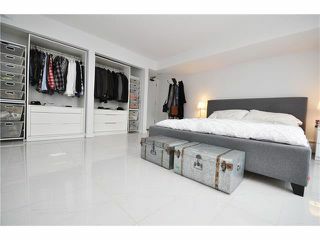 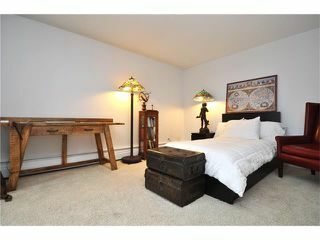 Main floor bedroom with walk-in closet and full en suite bath, perfect for guests. 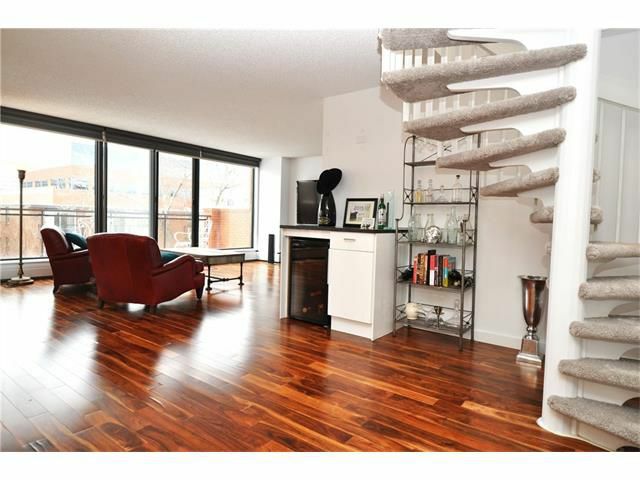 Three balconies off dining, living and bedroom. Master bedroom takes up the entire upper floor. 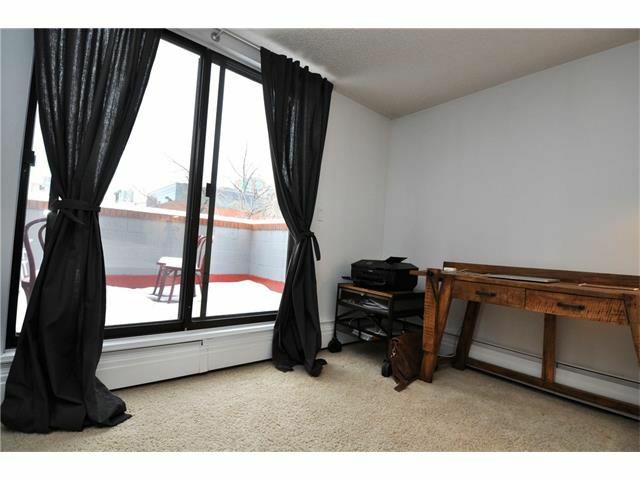 Huge windows the length of the master overlook the massive terrace. Over 1000 sq ft of outdoor space make this truly unique . 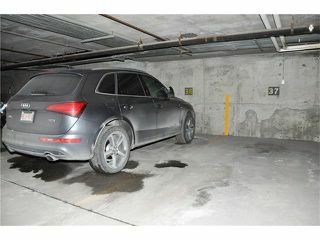 There are TWO underground parking stalls, side by side plus extra storage. 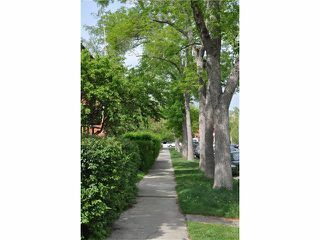 Walking distance to everything !